How Far is Eswar Jayasree Royal? 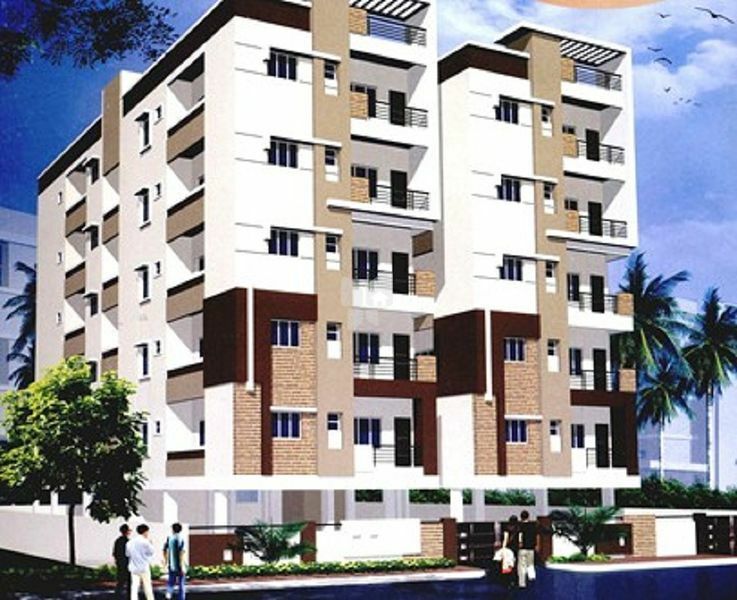 Located in Serilingampally, Hyderabad, Jayasree Royal is a premium housing project launched by Eswar Developers. 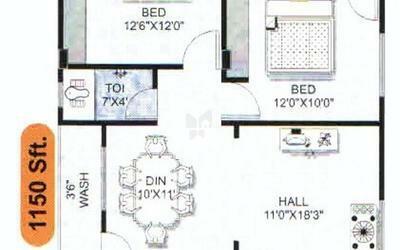 The project offers Apartment in 2 BHK configurations available from 1150 sqft.Jayasree Royal has many amenities, such as 100% Vaastu, Rain Water Harvesting, 24x7 Power Backup, 24 Hours Water Supply, Excellent Ventilation etc.